One of the most recommended hair straighteners among salon users and individual hair stylist in online reviews choose this brand. We could wonder why? 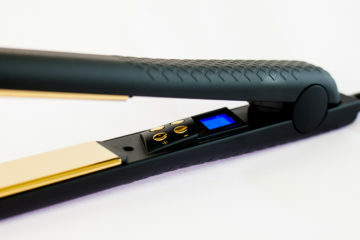 The HSI Professional hair straightener is one of the bestselling brands today in the market because of its unique features other brands do not have. It has ceramic tourmaline as the heating element that makes it quick and uniform throughout the mineral (tourmaline) heating surface, making it energy efficient and less time consuming. Tourmaline is typically a blackish mineral that occurs on rocks which has pyro electricand piezoelectric properties that makes it hot without breaking. This kind of material gives glow and shine to hair without overdoing it. 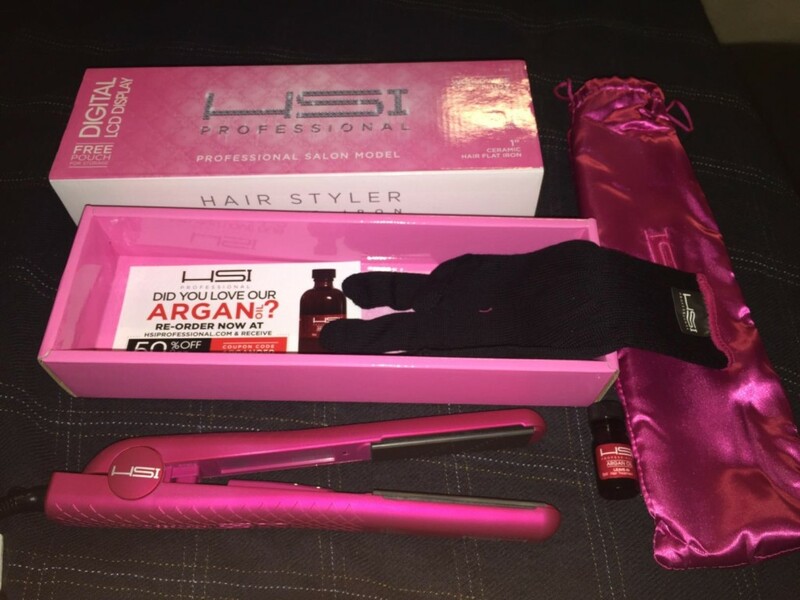 This hair straightener will be delivered to you with Argan oil leave that is used in hair treatment which cost a little fortune if purchased separately. 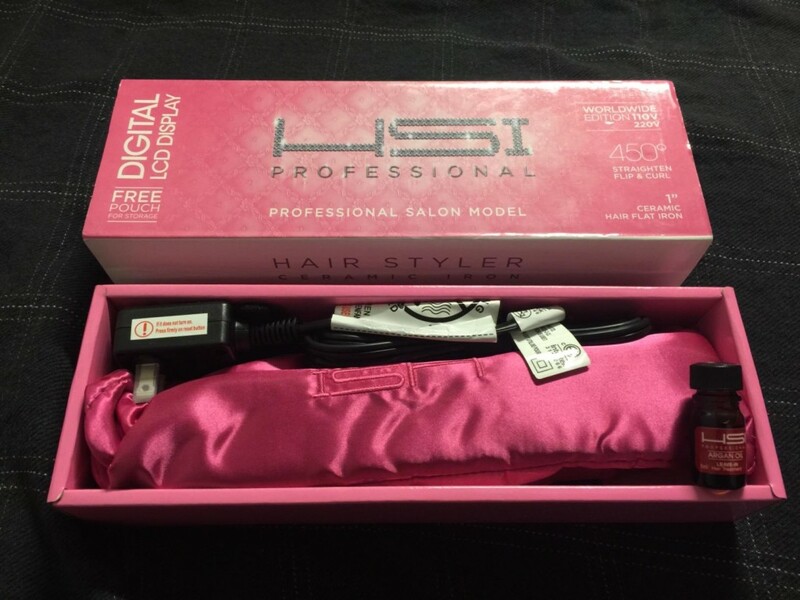 The HSI Professional hair straightener was made with the best service in mind. The pouch, as well as the other accessories provided is a worthwhile one because it brings ease in maintaining the product while not in use. The HSI Professional Ionic Flat Iron is really a good investment especially for salons who want to attract more customers;however, the swivel cord provided is too long for the product, customers might be entangled to it during the works. It could be most advantageous if its length is reduced to a more subtle size or if not viable, wound it in a safest way. Over all, this multi-service hair straightener is truly packed with features and accessories other products are lacking. The price is still affordable to most of its clients. Nevertheless, when you decide to purchase this state-of-the-art product, remember that your return of investment (ROI) is not far behind. Considered as one of the most sought-after products by hair stylists, this product by HSI is truly amazing and deserved our salute! You can’t be wrong with this hair straightener review.